This one's getting a little meta, folks. 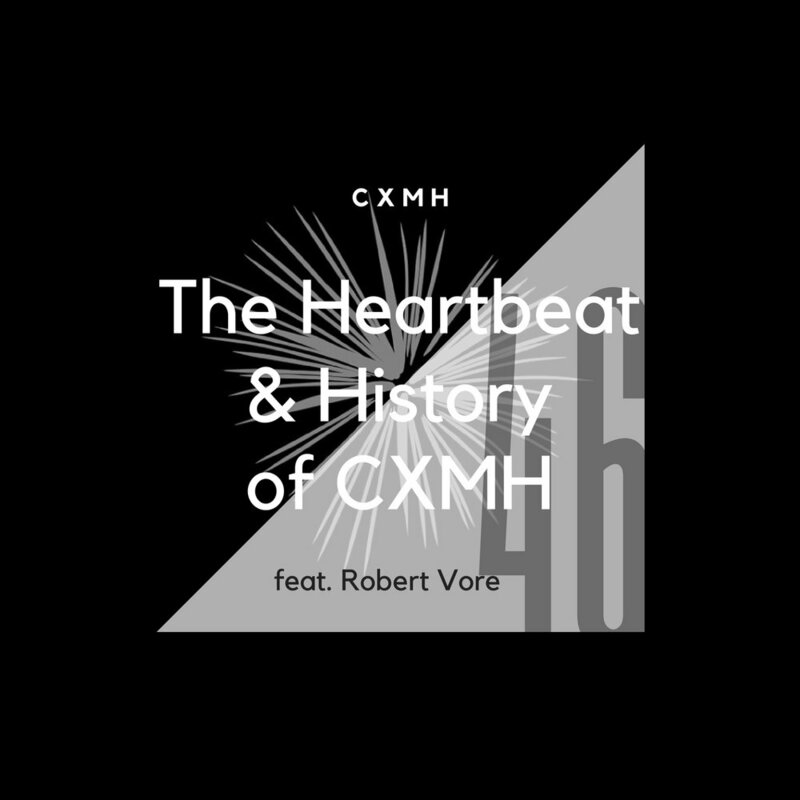 When Holly first agreed to be the new cohost for CXMH (listen to her intro here), she asked if I would be willing to do an episode where she interviewed me about my vision for the show and how it came to be. I was caught somewhat off guard, and alternated between 'surely we've already done that' and 'no one would want to listen to that.' I eventually gave in, and that's what you'll hear in this episode. - We talk a lot about the beginning few episodes. 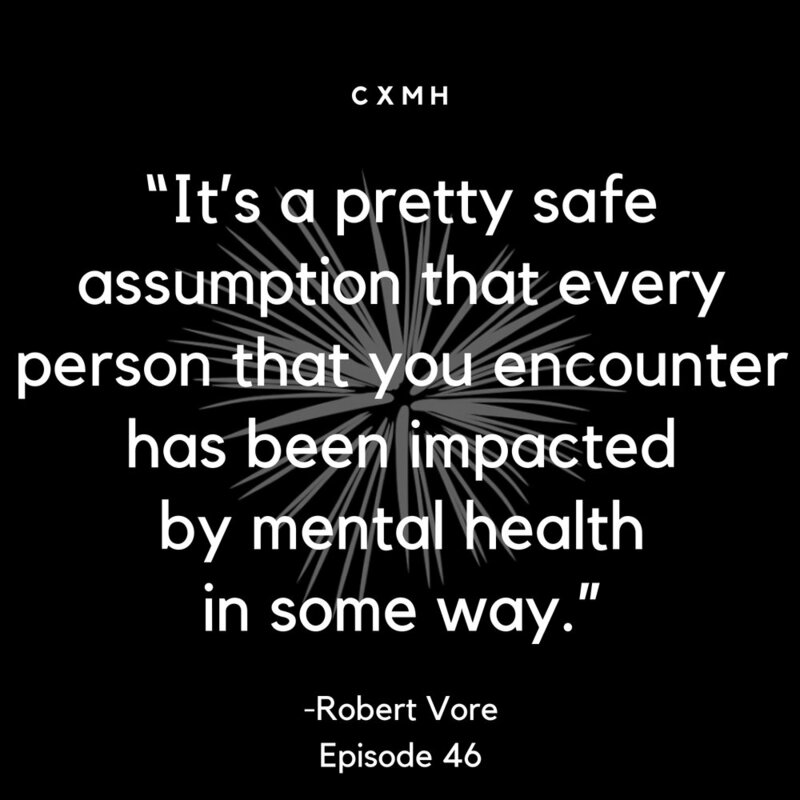 You can explore older episodes here to find ones that sound interesting to you! 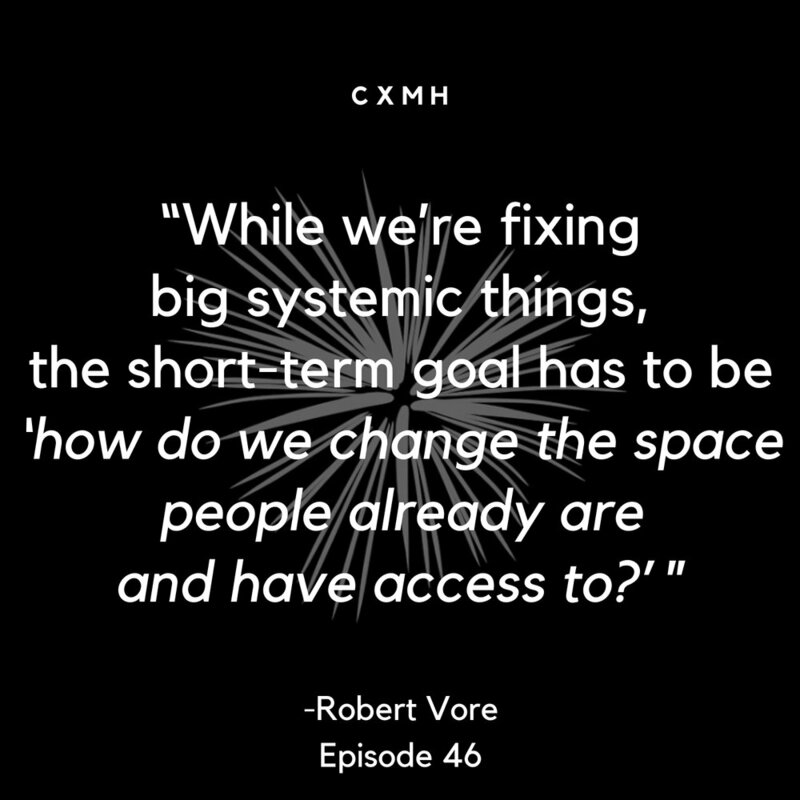 - When I was talking about the #ChurchMH chat from 2016, I mentioned other people helping run it but didn't mention the names. I wish I had, because they deserve to be mentioned. 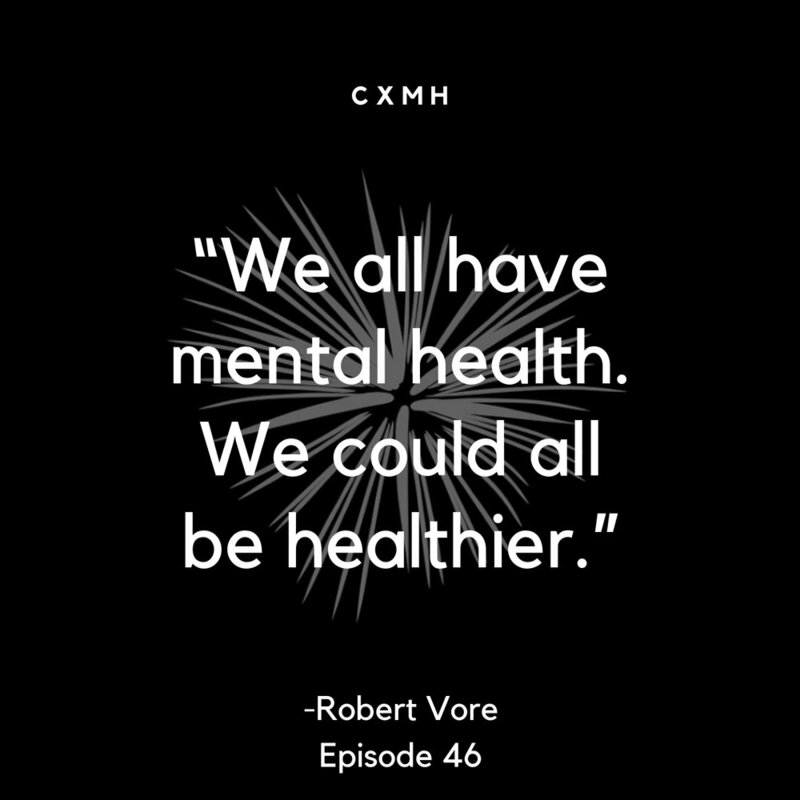 The #ChurchMH Twitter Chat was inspired by Jackson Dame (who also made the artwork for the chat) and was run weekly by myself, Jackson, Steve Austin, Aaron J. Smith, Jennifer Neyhart, and Sarah Robinson. They're all still doing awesome things and are 100% worth following.